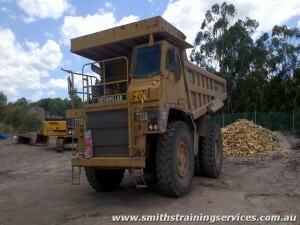 Smiths Training Services offer training in all areas of road transport. 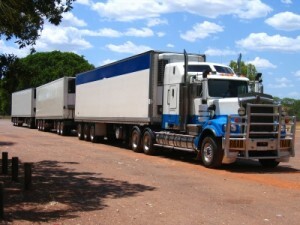 Certificate IV in Heavy Vehicle Driving Instruction and Queensland Transport authorised heavy vehicle driver trainer with over 20 years experience in the transport industry. Smiths Training Services also offers on site training for mobile slewing cranes up to 60 tonnes. 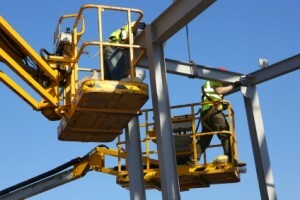 Smiths Training Services also offers on site training for bridge and gantry cranes by remote operation. What is the drivers attitude to the general public and customers like? Do they maintain safe traveling distances and have good hazard perception? What are their driving skills like? 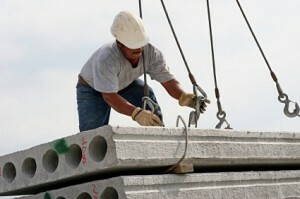 Do they use the appropriate PPE? Do they use the correct trailer coupling procedures? Do they perform pre and post departure vehicle inspections? Do they use 3 points of contact when entering or exiting the vehicle? 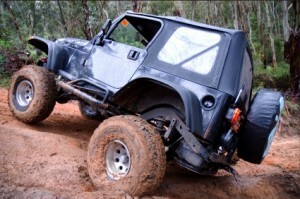 What are their restraint methods and axle weight distributions like? What is their general knowledge of the road rules? These are a 2-day dangerous goods licensing course delivered under the new 7th Edition of the Australian Dangerous Goods Code. 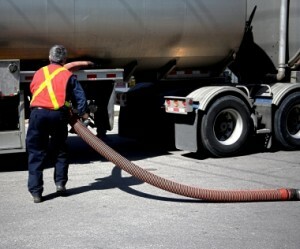 We also offer short 4 hour dangerous goods awareness courses. These are specific to the petroleum industry and will help you gain employment within this industry. Certificates I, II and III in Transport and Logistics, obtain these qualifications for your years of experience in the Transport industry.